Join the IHBC London Branch for this not to be missed opportunity to hear from Christa Masters of HM Planning Inspectorate, David McDonald of IHBC & Henrietta Billings of SAVE. PINS deals with planning appeals, national infrastructure planning applications, examinations of local plans and other planning-related and specialist casework in England and Wales. Christa will review some recent appeal decisions on the interpretation of legislation and policy relating to the conservation of historic structures and sites, as well as best practice to help Inspectors on heritage cases (covering content and presentation of cases). 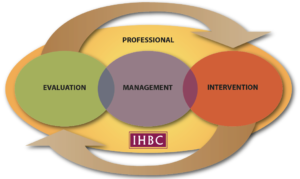 David McDonald, IHBC President will introduce plans to review the IHBC’s governance. Since its inception over twenty years ago, the Institute’s constitution has not been changed. It has been recognised that it has some inherent weaknesses with regards to a number of issues including the requirements of the Charities Commission, the ability to act internationally and possible working towards chartership status. This will be an opportunity for London Members to hear more about governance and comment on how the IHBC can take it forward into the future. 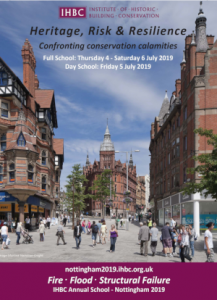 Henrietta Billings, Director of SAVE Britain’s Heritage will talk about the organisation’s work and campaigns with particular reference to its role in appeals.